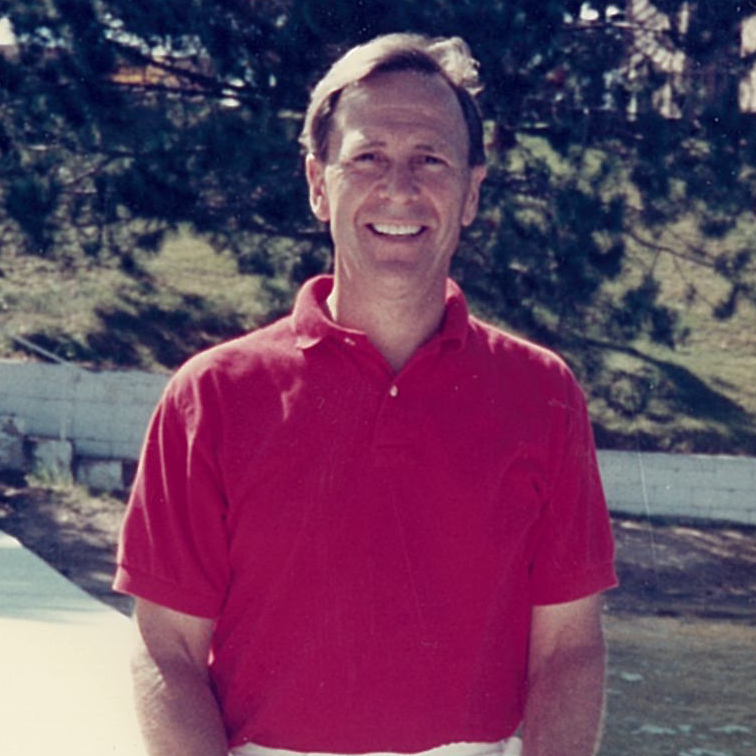 David E. West passed away on April 13, 2019 in Naples, Florida from dementia associated with Parkinson’s Disease. He was 82 years old. David is preceded in death by his parents, Carleton and Lurine, and his brothers, Carleton, Jr. and Stanley Gordon. He is survived by his wife, Jackie; his children, Dave and Pam of Prior Lake, MN, Chris (Danny Reed) of Austin, TX, and Jon of Loveland, CO; his sister Jean; and his grandchildren, Brennan, Grace, Jacob, Ben and Jaymin. David was born and raised in St. Paul, MN and graduated from St. Paul Central High School where he was a strong athlete. He earned all city honors for basketball in 1954 and, in 1998, was elected to the St. Paul Central Athletic Hall of Fame. After high school, David graduated from the University of Minnesota with a business degree. He was also active in the Army National Guard for six years and was a member of the first class of the MN Military Institute at Fort Ripley. David’s career began with a sales role at 3M, but the majority of his career was spent at West Premium, the marketing business he co-founded with his sister. David loved sports, especially high school and college basketball and football. David spent many an autumn evening refereeing football games around Duluth and in the Lake Conference in the Minneapolis suburbs. He also loved fishing and golf, especially with his grandchildren or nephews. When he wasn’t following sports--usually with his lifelong friend, Bob Anderson--David volunteered as a facilitator of classes for people undergoing separation and divorce, for over 15 years. years of suffering from Parkinson’s, he remained so until the end. He loved the Lord and is at home with Him now. A celebration of his life will be held in the chapel at First Baptist Church, Naples on Tuesday, April 23 beginning at 2:30 pm. In lieu of flowers, please consider giving a memorial contribution to his church: First Baptist Church, 3000 Orange Blossom Drive, Naples, FL 34109.